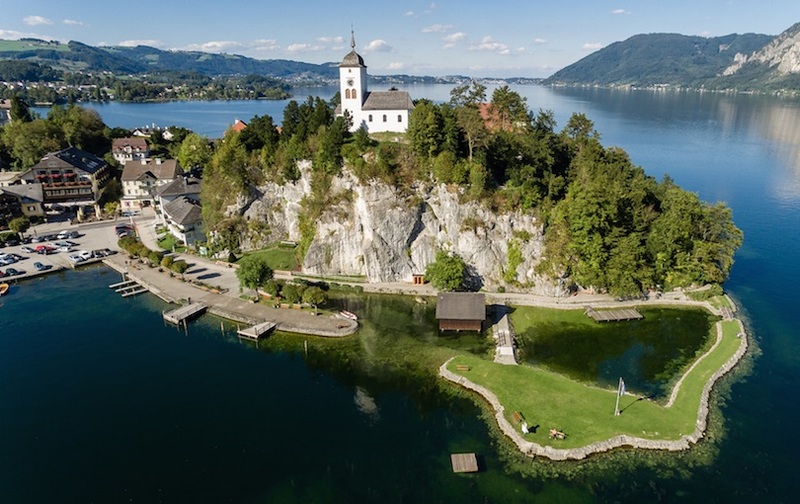 One of the most scenic regions in Austria is the Salzkammergut, which translates into English as Property of the Salt Chamber for its integral role in the region’s salt mining history. 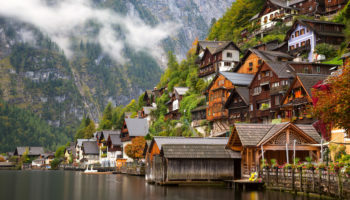 Located near Salzburg, the Salzkammergut is a popular getaway spot for tourists and Austrian residents alike, thanks to an abundance of lakes, green landscapes, stunning mountain peaks and local culture. 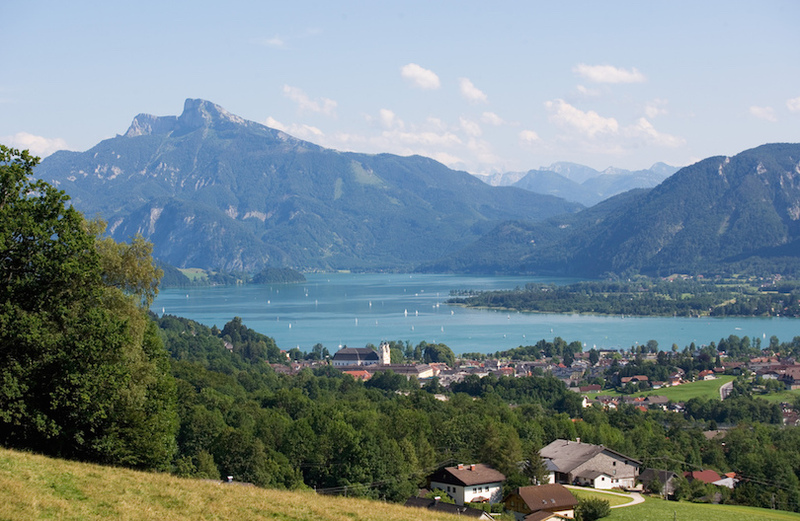 There is also easy access to cities within the Salzkammergut, putting modern amenities and attractions just minutes from the lake scenery and outdoor recreation opportunities. 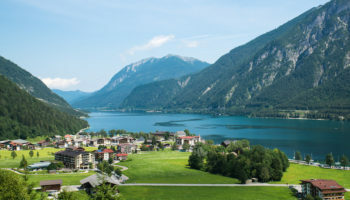 The Salzkammergut district has long been one of importance. More than 2,000 years ago, the Romans were mining salt from the mountainsides in the area, and then groups like the Bavarii Tribes and the Otakars followed suited in the centuries following. When the region was under the control of the Viennese Empire, it was the salt mines of the Salzkammergut that were a prized possession to the emperor. In the modern day, however, many of the the salt mines are regarded as historic relics, and the industry has shifted from mining to tourism. 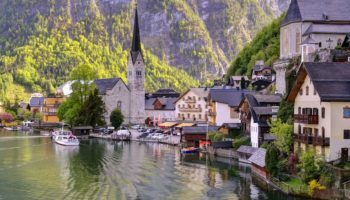 The Salzkammergut certainly has plenty to offer in that regard, thanks to countless Alpine lakes framed by magnificent mountains and charming, picturesque architecture. 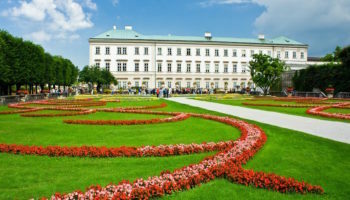 Even Emperor Franz Joseph I retreated to the area, and to his Kaiservilla, to enjoy the tranquility of the region. Many first-time visitors to the region notice that some of the landscape, and even architecture, looks a little familiar. 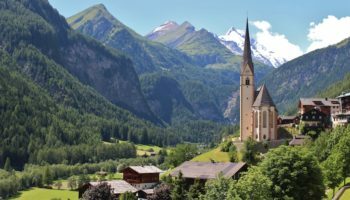 That is because the region was used as filming location for the Sound of Music, an iconic film that boasts some truly amazing backdrops. 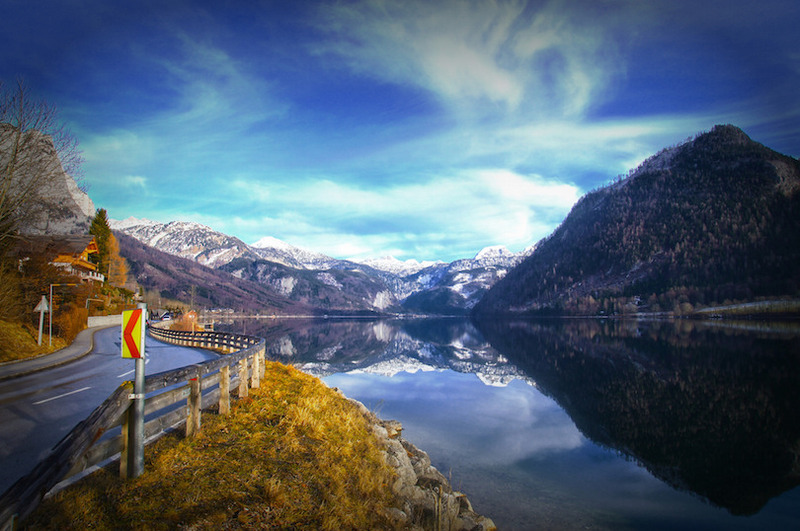 A walk along the Mondsee in the Salzkammergut, and you may be able to spot some of the same scenes found in the Sound of Music, many of which remain untouched since the filming in 1965. 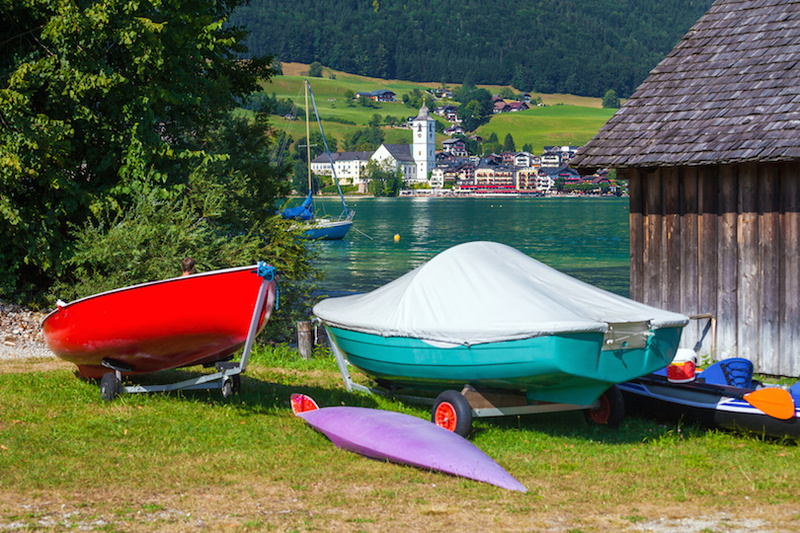 One of the best ways to enjoy time in the Salzkammergut is by getting outdoors and making the most of the scenery. 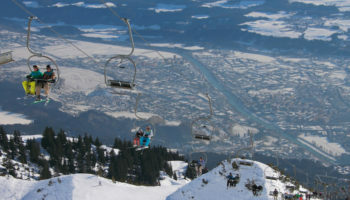 For unbeatable panoramic views, ride the cable car from Obertraun and head to the precipice known as Krippenstein. 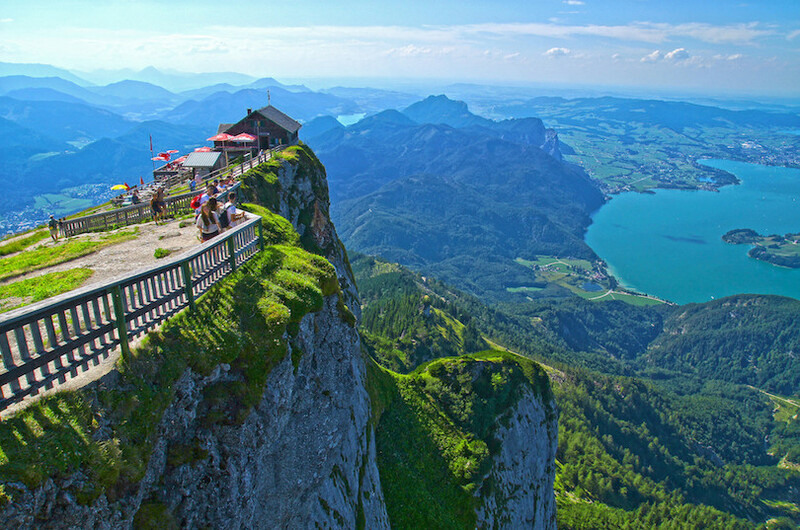 Or, head on the train that departs from the banks of the Wolfgangsee and heads up the side of the Schafberg, promising a dramatic ride and spectacular vistas from the top. 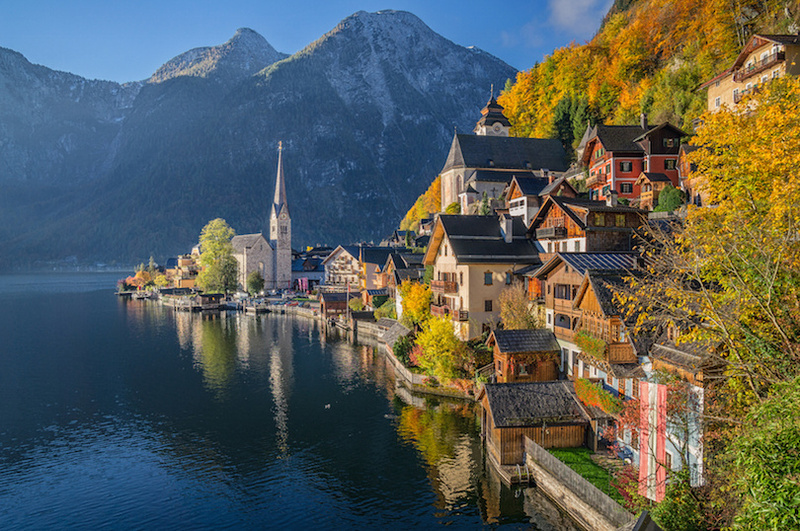 The town of Hallstatt is a fantastic destination for you while you’re in the Salzkammergut region. Overlooking Lake Hallstatt this traditional village is small but packed with things to do, see and explore. Tour the iconic ice caves, where lakes and rivers flow right through underground caverns. 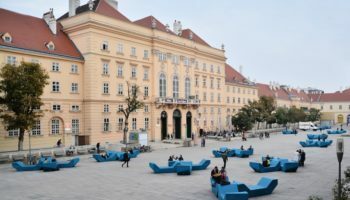 Admire the architecture in the Old Town, and do some souvenir shopping in the Makrplatz, which is the central square of the village. 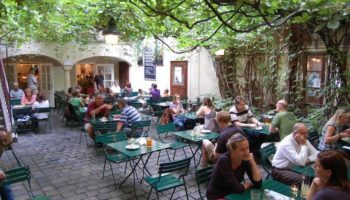 You can rent a boat right from Hallstatt and set off on the water, or you can just sip a drink from a cafes on the water’s edge and watch others paddling and swimming in the lake. 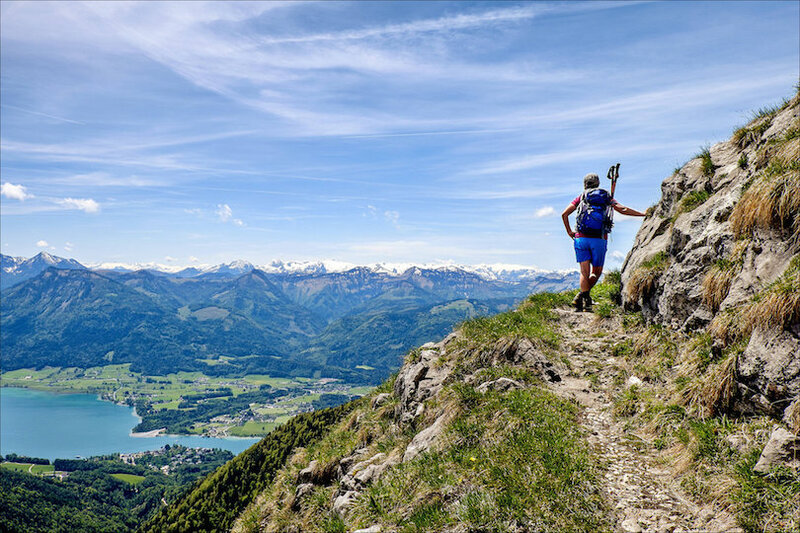 If you would rather soak in the views while working up a sweat, the Koppentalweg is a stunning six-mile hike that follows the banks of the Hallstätter See right through the heart of the Traun River Valley. On most of the lakes, boating, fishing, kayaking and swimming are all popular options. Beware, however, that many of the lakes are glacier lakes, meaning chilly water for most of the year. 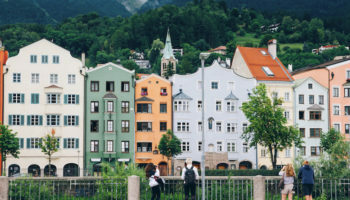 Thanks to the importance of the Salzkammergut over time, there is plenty of historic architecture to explore in the region. 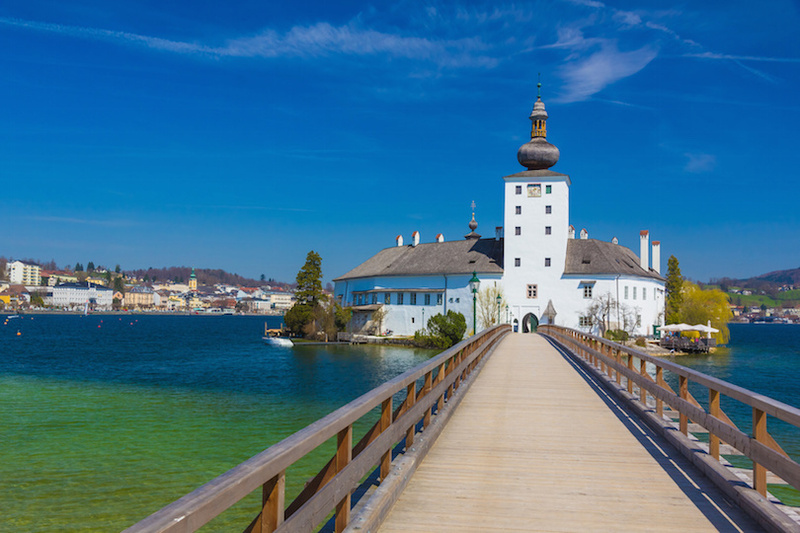 One of the most interesting is the Seeschloss Ort, which is located just overlooking a lake in the town of Gmunden. Built on what was once a Roman fortress, the castle was largely built in the 17th century and boasts a Gothic exterior. 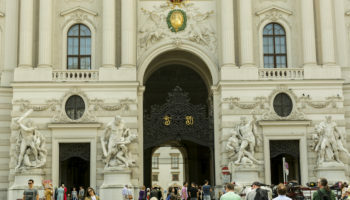 Also worth checking out is the Kaiservilla, an Italianate building that served as the summer residence of Emperor Frank Josef. Guided tours are available through the castle, making it possible to see relics as well as extravagant collections of tapestries and ceramics. 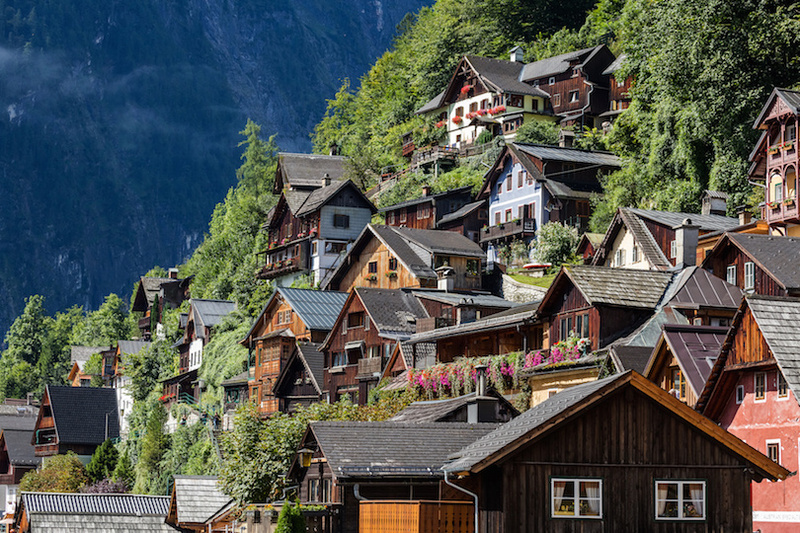 Another fascinating building is found in Hallstatt and is known as the Beinhaus. This unusual burial ground is where bones are bleached and stacked because of a lack of room for traditional burials. 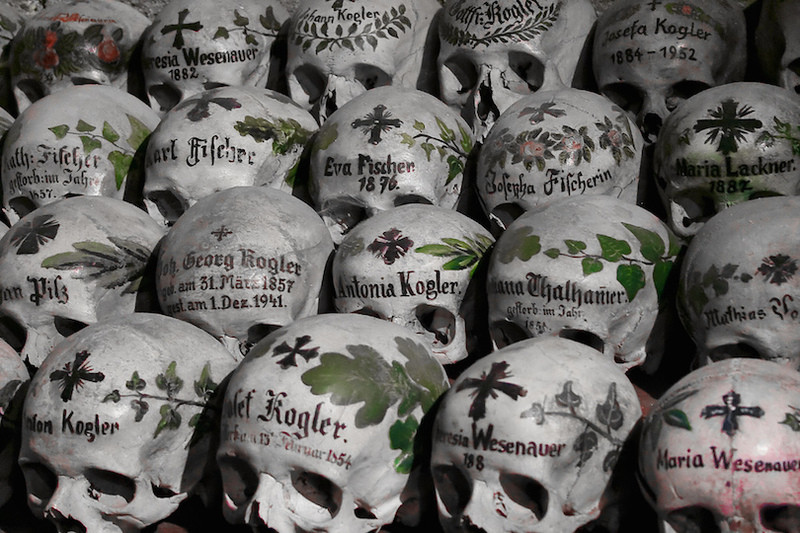 Far from gruesome or scary, many of these bones are painted beautifully and are a unique hallmark of the region. Where is it? A map would be helpful showing these places.